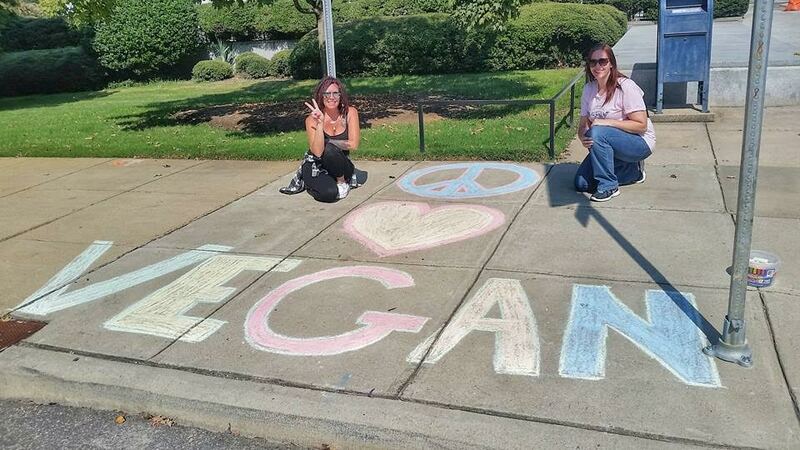 Sales of chalk will have hit new highs this weekend as thousands of vegans across the globe joined together in a collective ‘chalktivism’ event – a worldwide effort to help spread and celebrate the vegan cause. 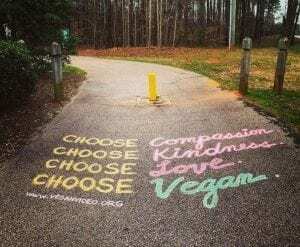 With the success of documentaries Cowspiracy, Earthlings and Forks Over Knives, the vegan movement has seen a 350% increase in the UK in recent years. 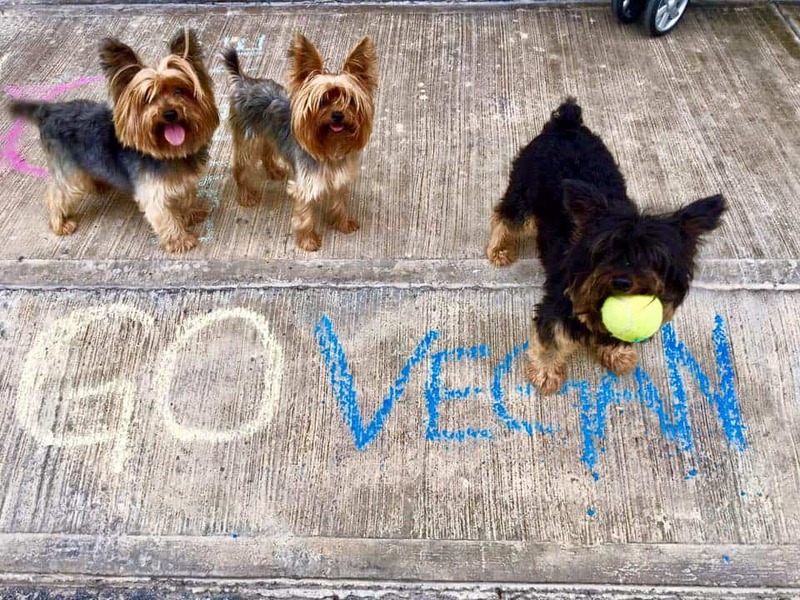 Six years ago, James DeAlto, from Raleigh, North Carolina, USA, went vegan after his best friend enlightened him about the horrific suffering imposed on animals by and for humans. 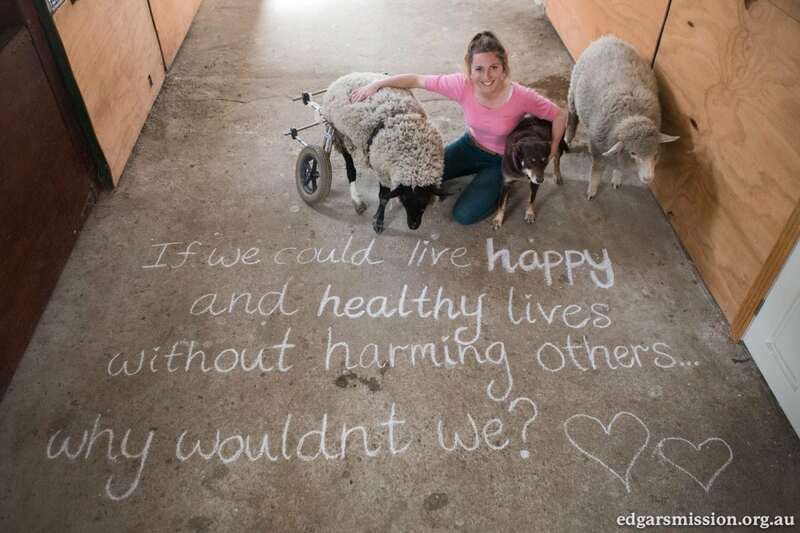 Determined to effect change with real-world activism, James realized the answer may lie with a humble stick of chalk, a witty way with words and a sunny day. 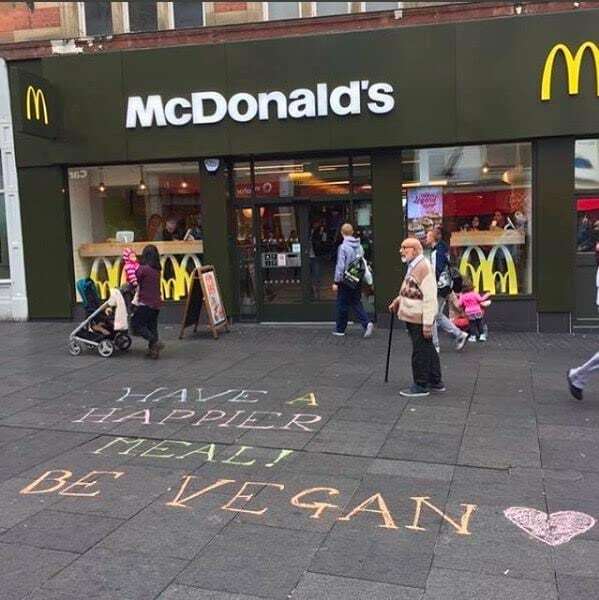 Scribbling chalk slogans on the pavement, James wondered if passers-by, both vegan and non-vegan, considered his messages. 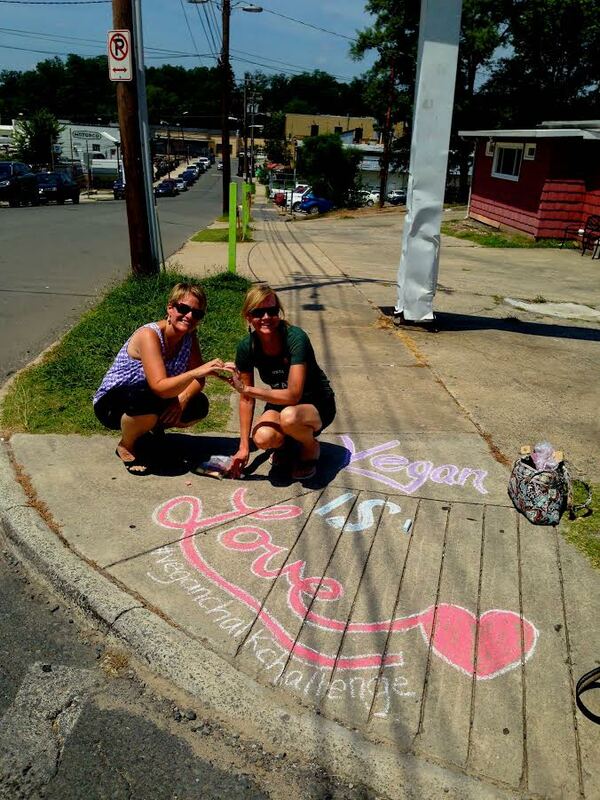 When the people of Raleigh discovered James was behind the beautiful there-one-day, washed-away-with-the-rain-the-next messages, they enthusiastically implored James to keep on chalking. An idea was born. 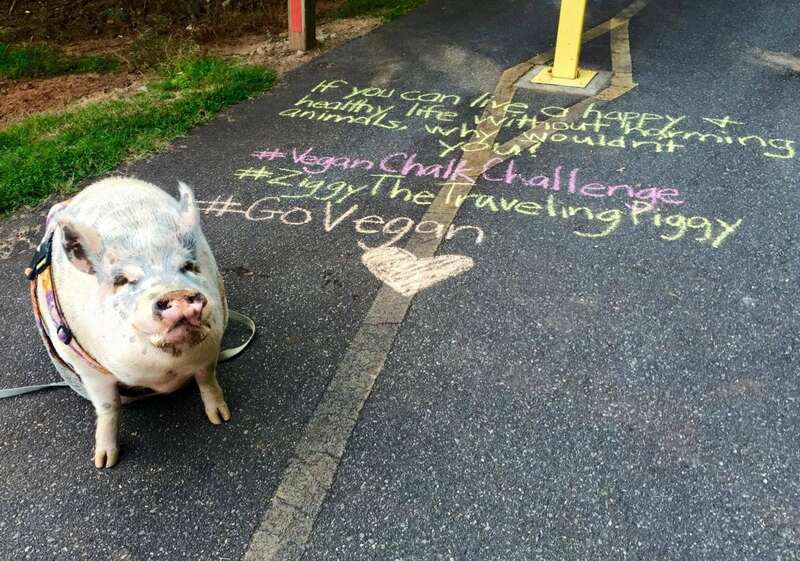 James started promoting the idea through a Facebook page, Vegan Chalk Challenge, creating the first international event in 2015. 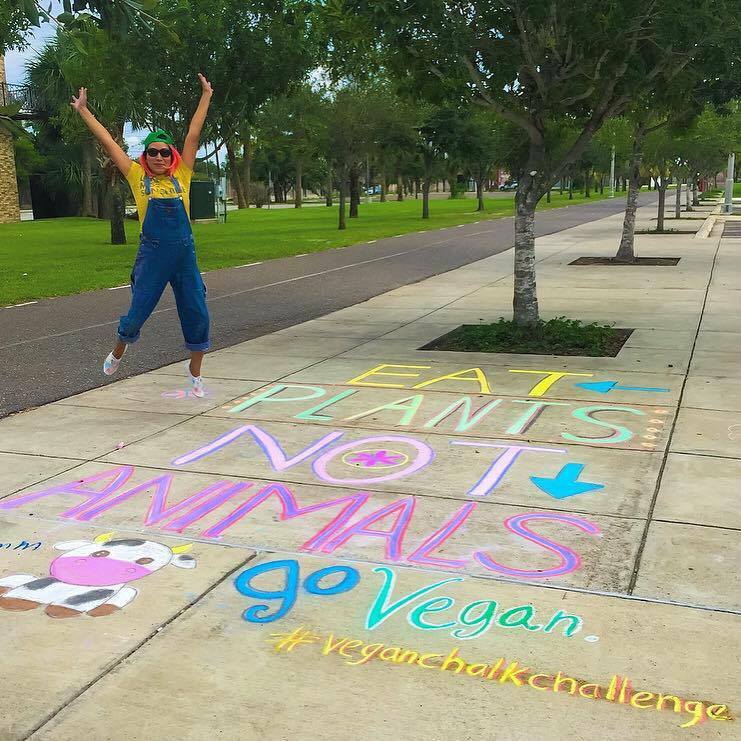 Over 1000 people joined in a coordinated chalk-off around the world. 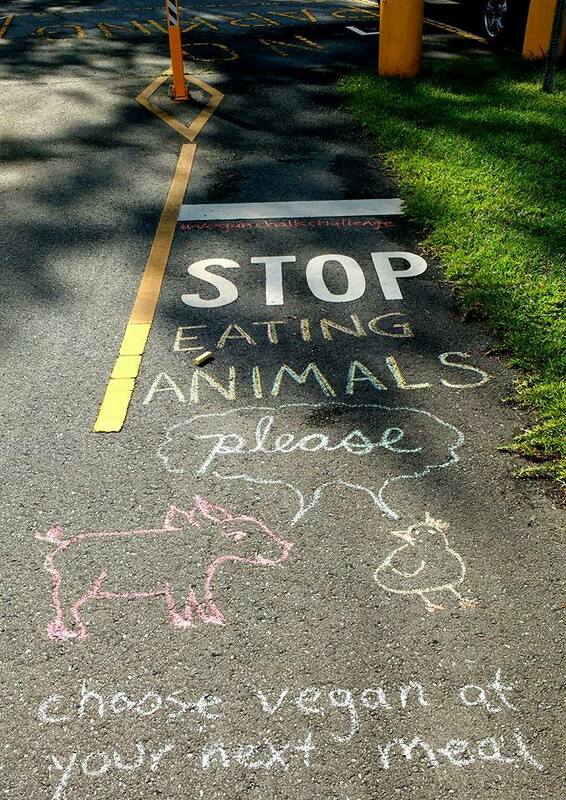 One of James’s own chalk-art pieces. 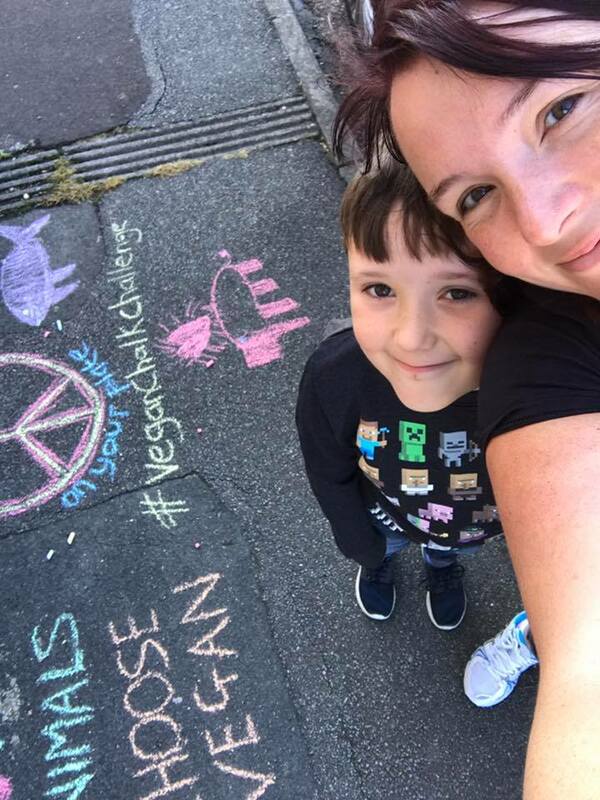 In January 2016, a second event saw 1600 people get their chalk on, from America, Australia, the UK, India, Mexico, Germany, Switzerland, Brazil, Spain and China. That’s awesome and so excited to see one of my photos included! It would be cool to see where each photo is from. 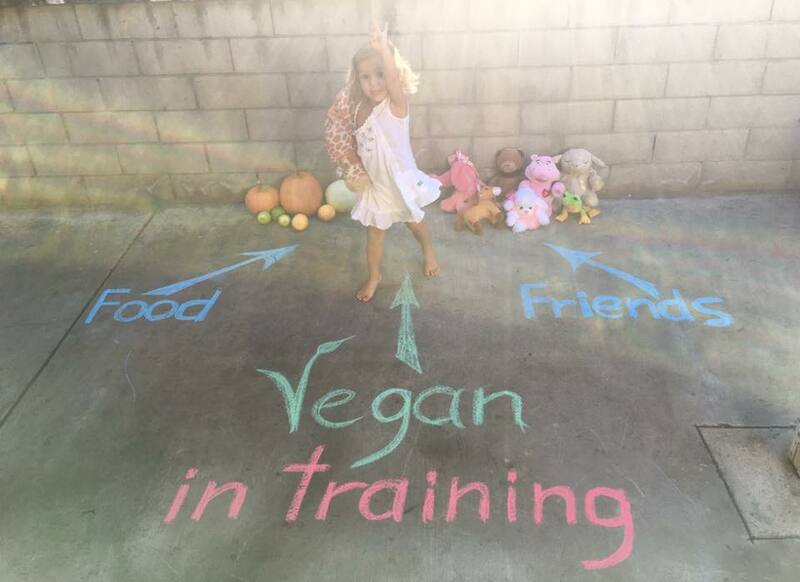 Can you add that as a caption?